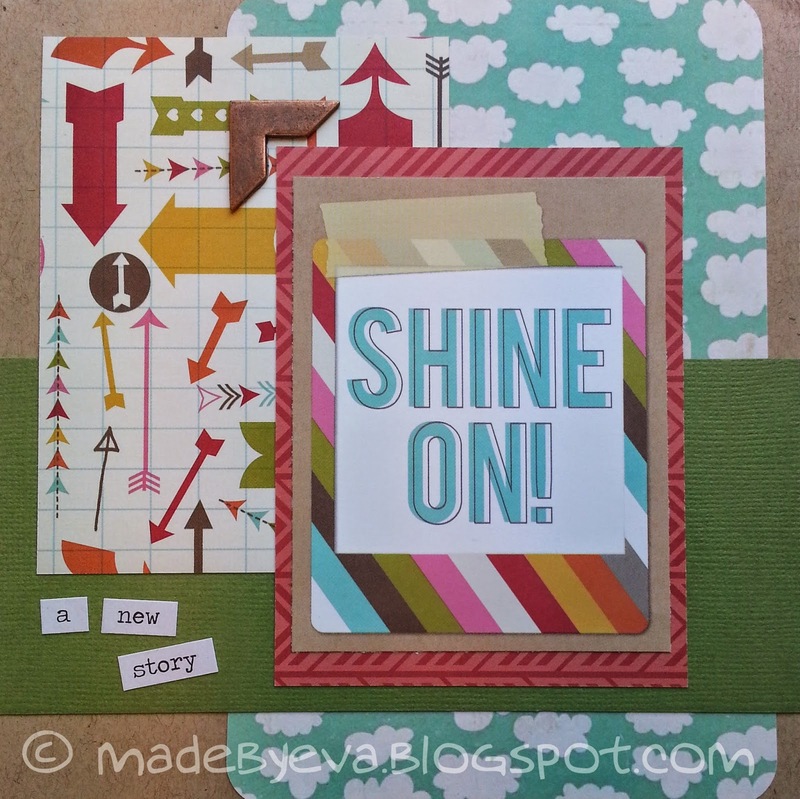 Made by Eva: Shine on! One of my colleagues has just left for a new job, and this card was made to wish her all the best on her new adventure. While this style is often my choice for men's cards, it also works well for a woman when the highly embellished flowery style seems too cute for her taste. I'd certainly love to receive a card like this, and I hope that goes for others too.